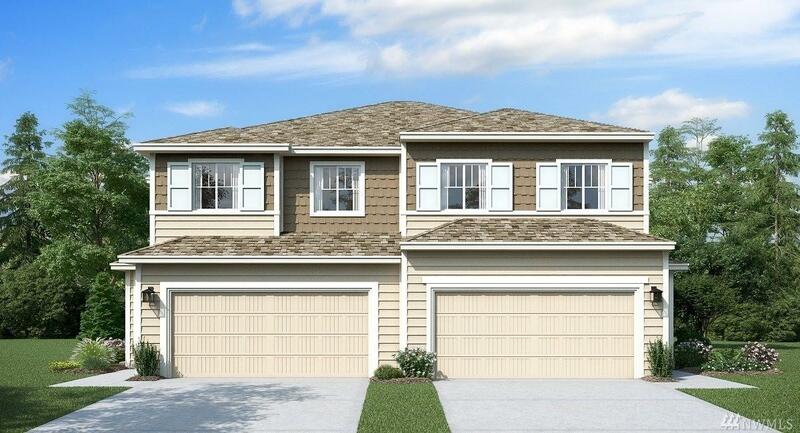 4Bd/2.5Ba 1,899 sq. ft. Wolrld's First Wi-Fi Certified home by LENNAR! Located in Steilacoom School District. A commuter's dream located next to Joint Base Lewis McChord & only minutes to I-5. For those needing to commute farther, DuPont Station is ideal for travel between Tacoma and Seattle. Gorgeous finishes like quartz countertops, SS appliances, Keyless entry, Home automation by Amazon. Fully landscaped 47x25 fenced back yard and more! HUGE buyer bonus! 5/6/19 completion.